I found this link through my friend’s blog. 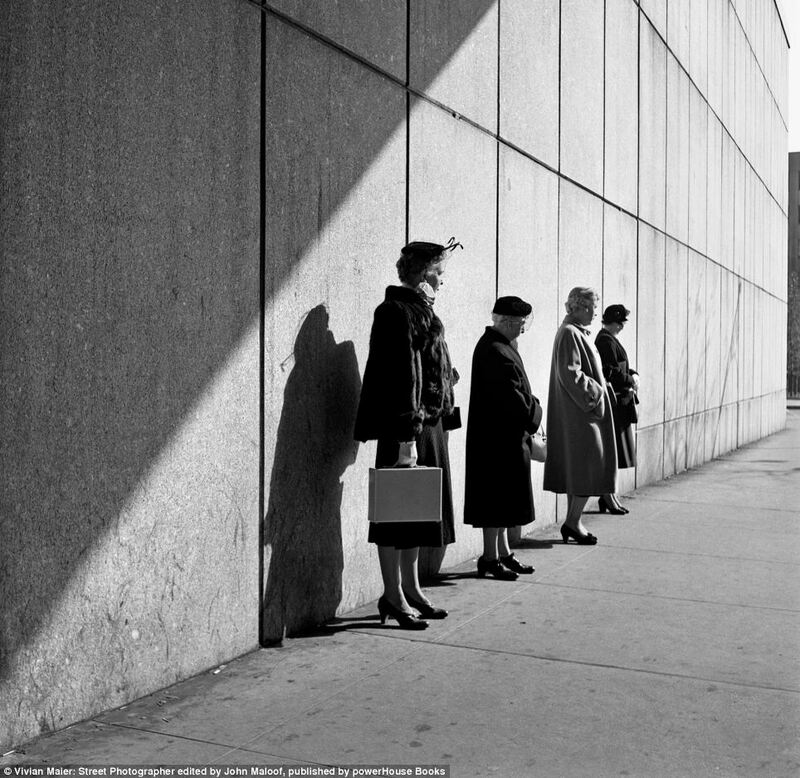 Over 100,000 pictures have been uncovered of a nanny who walked the streets of Chicago. 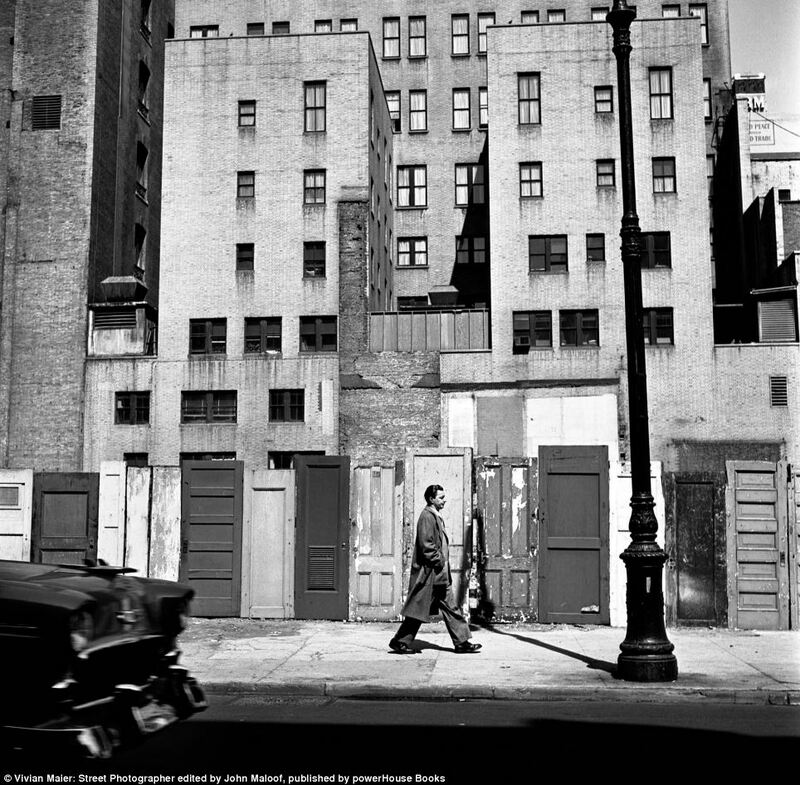 John Maloof a real estate agent bought the negatives as part of a storage locker at a Chicago auction house. 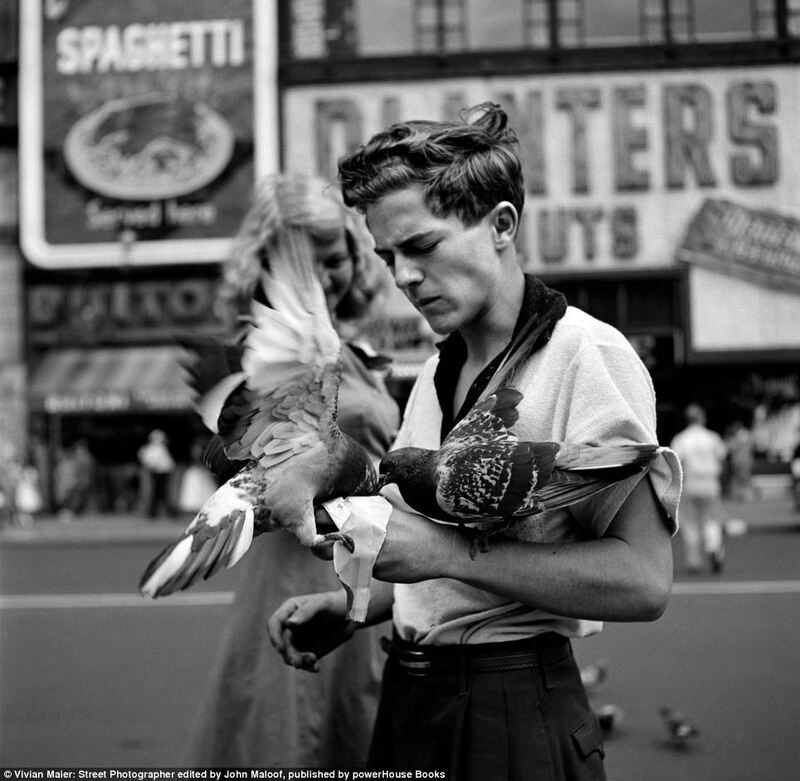 The woman, Vivian Maier took the pictures with her Rolleflex camera and never had them developed. Vivian died before her work was ever discovered and now her photos are being displayed in the Greenberg Gallery in New York. 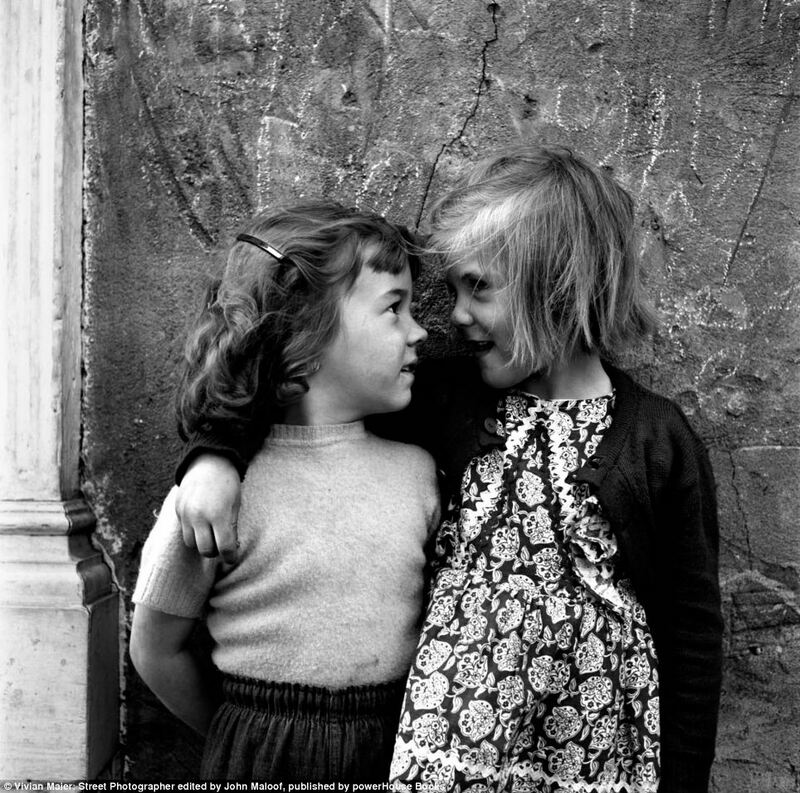 Her pictures are breathtaking and paint a behind the scenes picture of the 1950s.